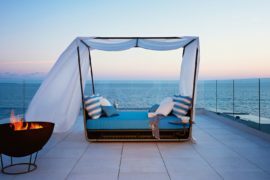 Looking to give your patio, poolside lounge or even the rooftop deck a new lease on life with comfy and aesthetic decor additions? 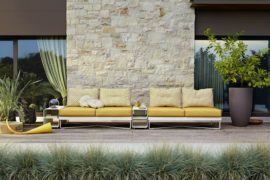 Summer is indeed the perfect time to give the outdoors a breezy makeover, and this even gets your home ready for all the fall fun and outdoor parties. 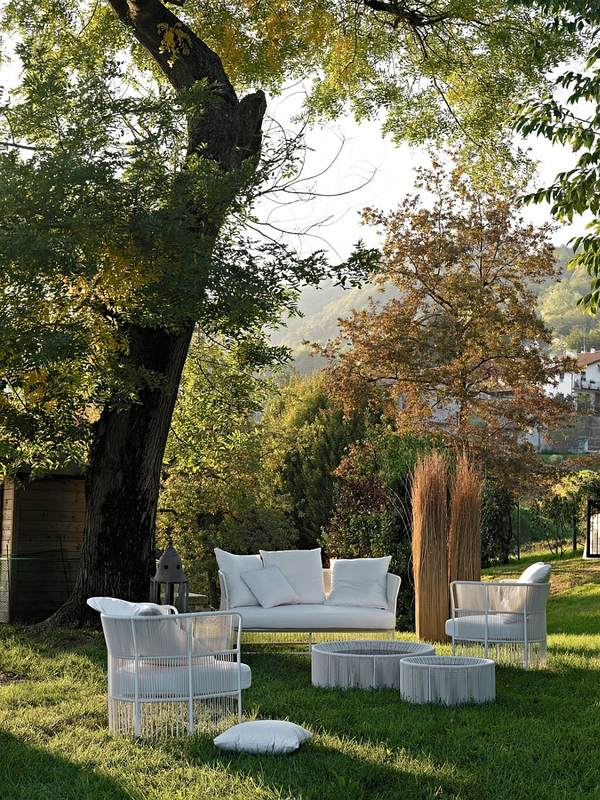 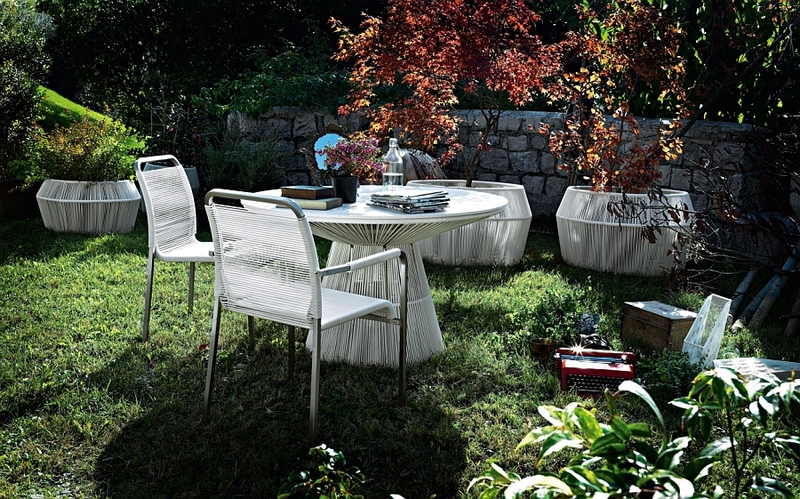 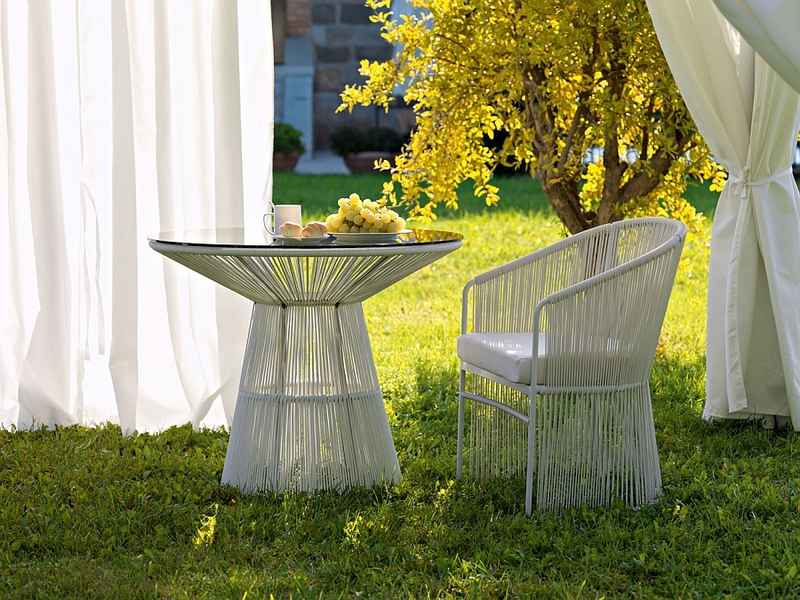 Coming from renowned Italian furniture maker Varaschin, the gorgeous Tibidabo Collection is the perfect way to spice things up this summer without going over the top. 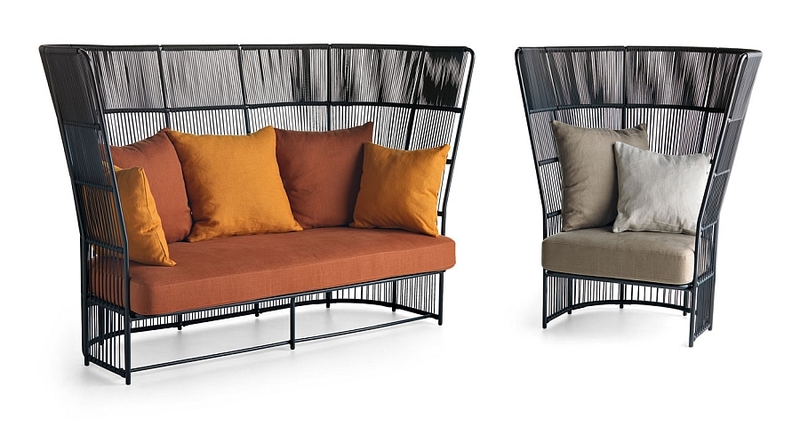 Ultra-comfy and yet relaxed in their appeal, the smart outdoor furnishings in the lineup sure steal the show in pretty much any setting! 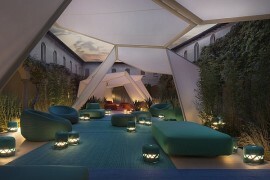 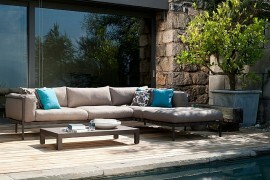 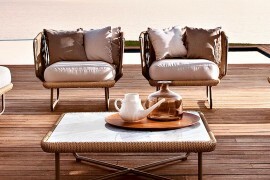 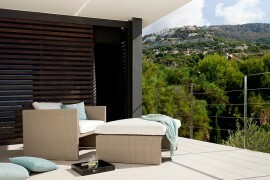 One of the essential traits that we look for in trendy summer decor is informal appeal and visual lightness. 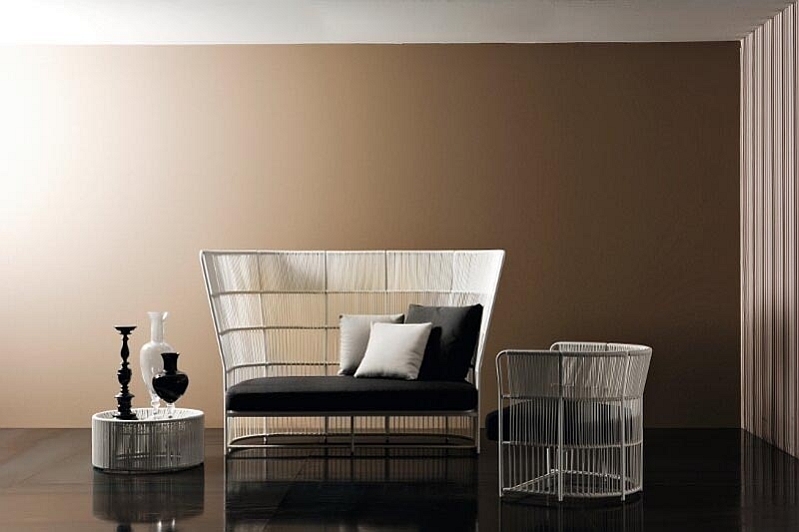 The ravishing Tibidabo Collection excels in both these departments and also manages to remind us of an iconic design from a Midcentury Modern master. 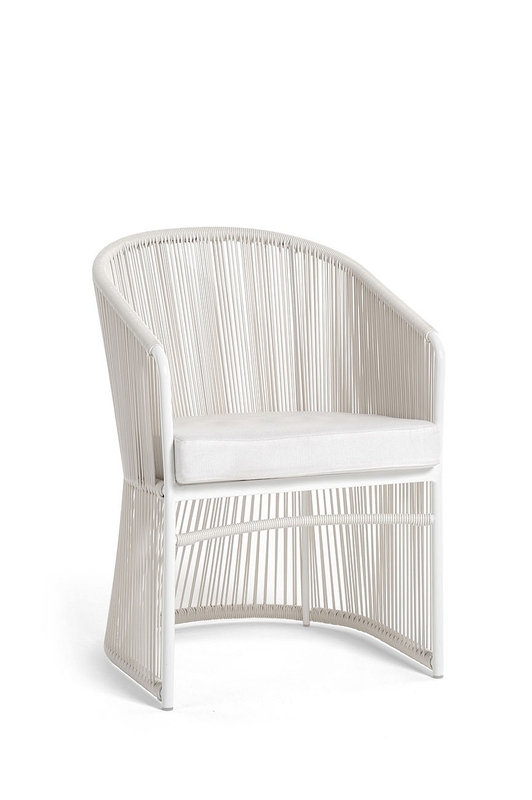 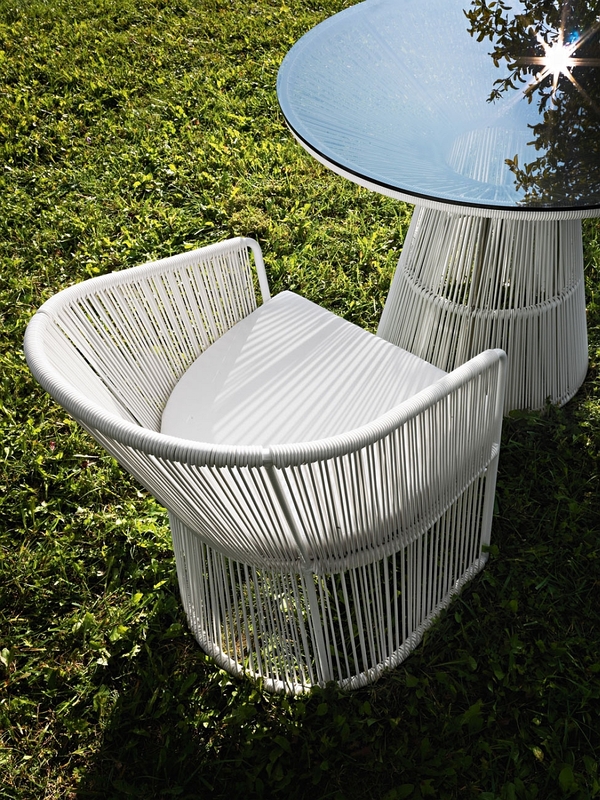 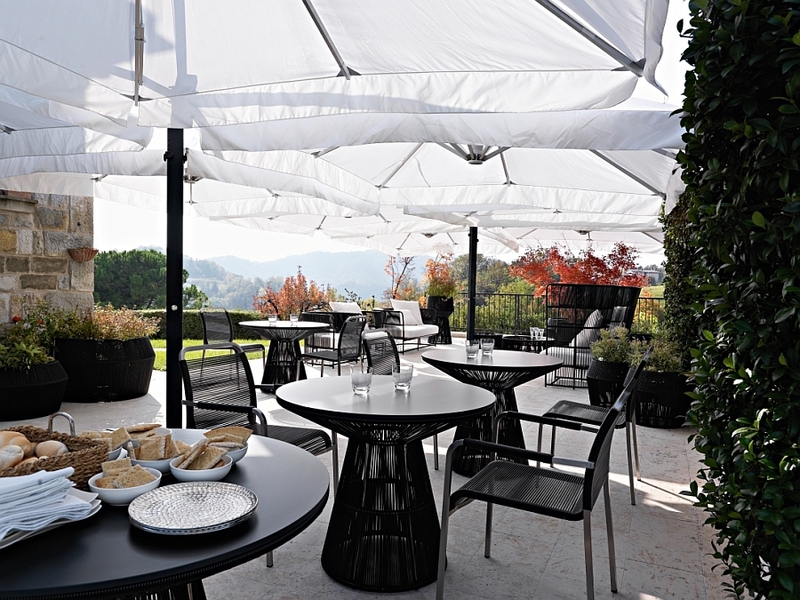 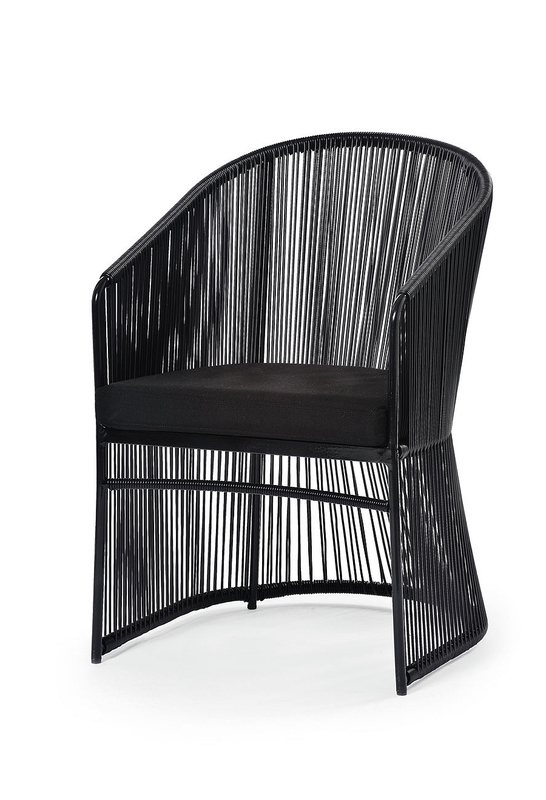 Seemingly inspired by the futuristic and fashionable chairs and tables designed by Warren Platner, the form of the Tibidabo chairs, outdoor dining sets and high sofas is eerily similar in many ways. 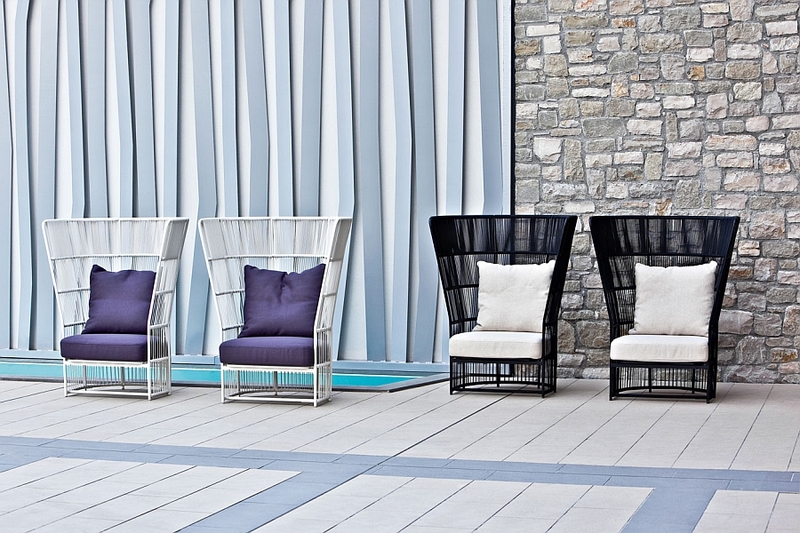 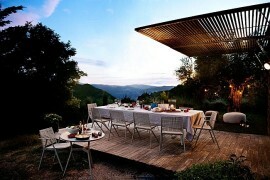 Draped in sunbrella fabric and coming with an aluminum frame wrapped with hand-woven, man-made fiber, these pieces are both weather resistant and portable. 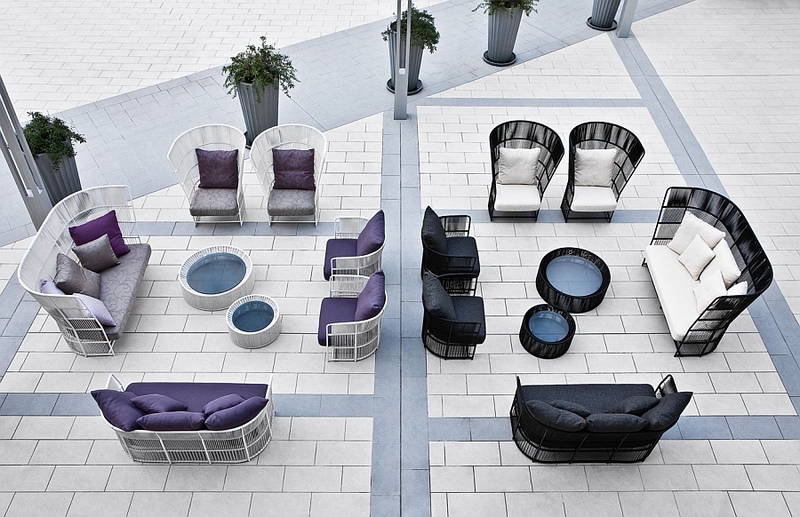 The entire lineup features a wide variety of cocktail tables, small outdoor dining tables with mirrored tops, and an array of seating options that promise to offer something for everyone in the family. 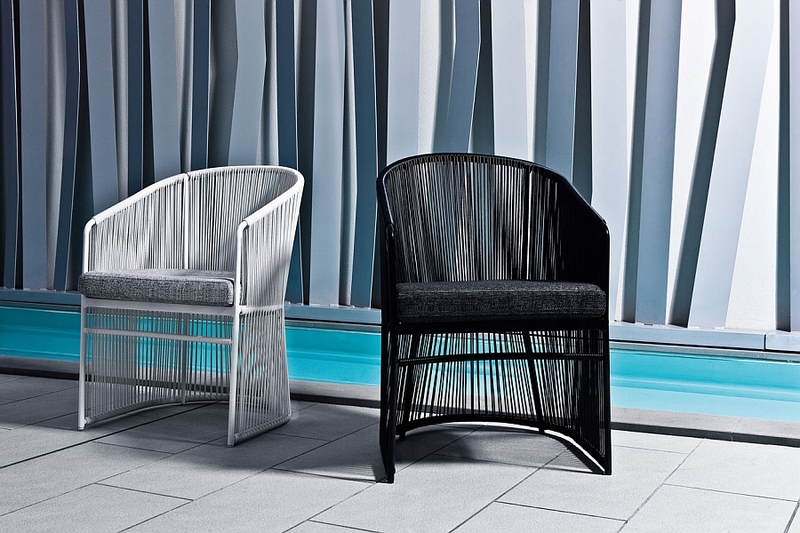 Available in black and white, each of these items makes a bold visual impact while adding to the overall ambiance of your summer getaway that is just a minute away from your living room!